Lasts and Provides Better Value! 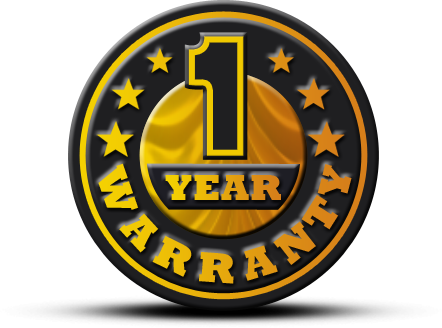 with a 1 year unconditional warranty! 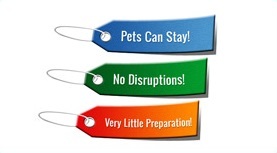 to be able to offer an unconditional long term warranty! 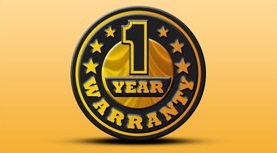 A REAL 1 YEAR WARRANTY! Who Can You Trust To Rid You Of Bed Bugs? Rest Assured Pest Control has many competitors in the bed bug exterminating service, most of which seem to lack empathy for those having to deal with a bed bug infestation. Due to their lack of understanding how to properly treat bed bugs and their desire to capitalize on the resurgence of this nasty pest, they charge exorbitant fees, offer little to no warranty that is full of conditions, and put their customers through a litany of unnecessary tasks and expenses. This includes throwing mattresses and furniture away, requiring you to move out of the home with all plants, fish, birds, pets, cosmetics, flammable liquids, electronics, laminated furniture, artwork, firearms/ammunition, and the list goes on. 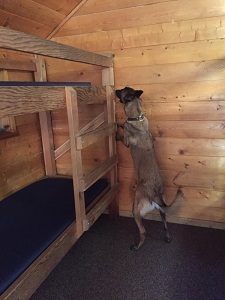 Some treatment methods require moving out for 2 nights with the added expense of meals and lodging. Rest Assured’s Bed Bug Removal Specialist receive calls every week from people who have been battling bed bugs for months, and have paid thousands of dollars for multiple treatments to other pest control companies, only to find that they still have the blood sucking pest, with no warranty and no recourse. 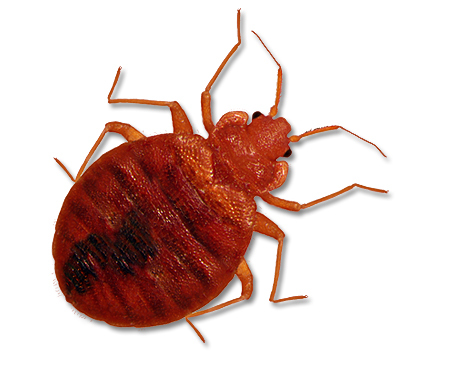 We never want one of our customers to ever pay for bed bug extermination twice! The least amount of occupant work, prep and overall cost. 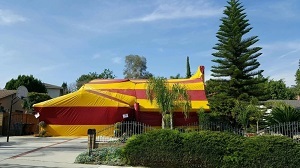 SLEEP BED BUG BITE FREE TONIGHT at the fairest price in Southern California.